Hi Friends thanx to coming my website and real my post. 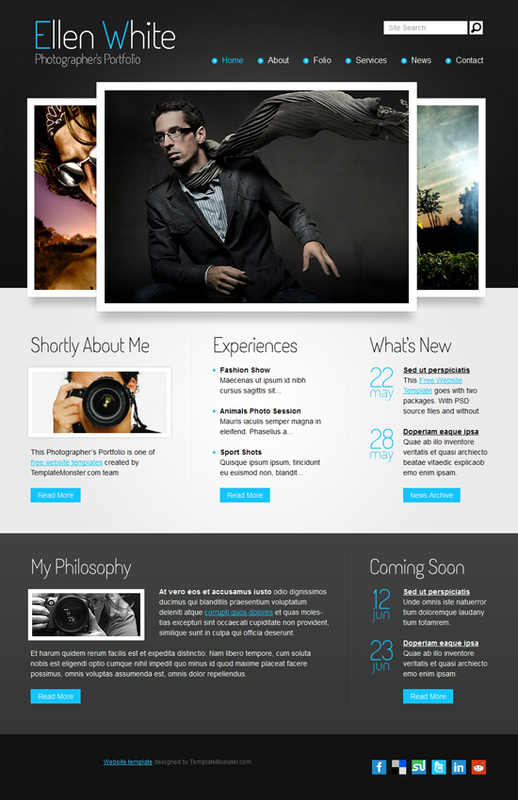 here are best design for photography website. website user can use it in our web design and make look better. i am using simple style sheet and html tags. its too simple language and easy to know and read. its free for every use and no login and password need ..just go to download link and download this html template.